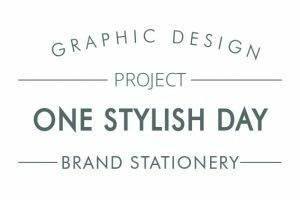 ABOUT: Cheshire-based luxury wedding planner Louise Hughes from One Stylish Day approached Paperknots with a dream brief of creating contemporary, tactile stationery to complement her stunning stylish brand. 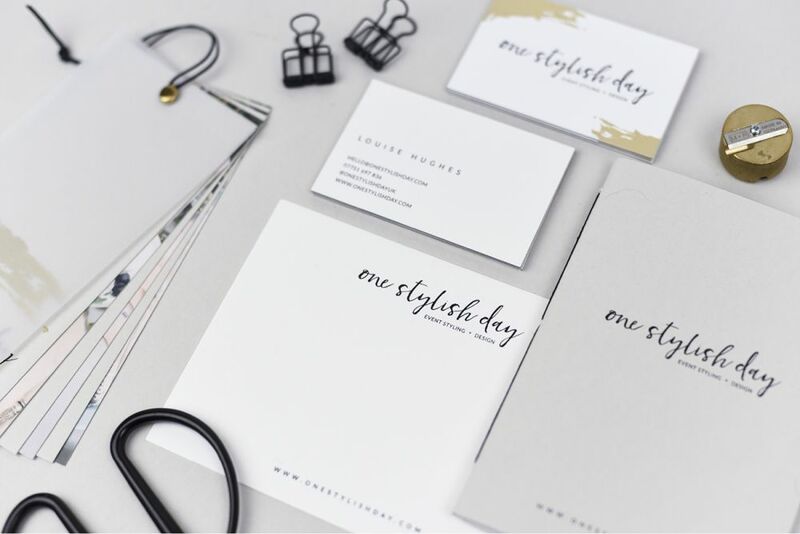 Louise describes One Stylish Day as “a boutique event planning and styling service, creating unique and memorable events with an essence of understated luxury. Every experience is personal, detail rich, stylish, expressive and authentic to each couple”. 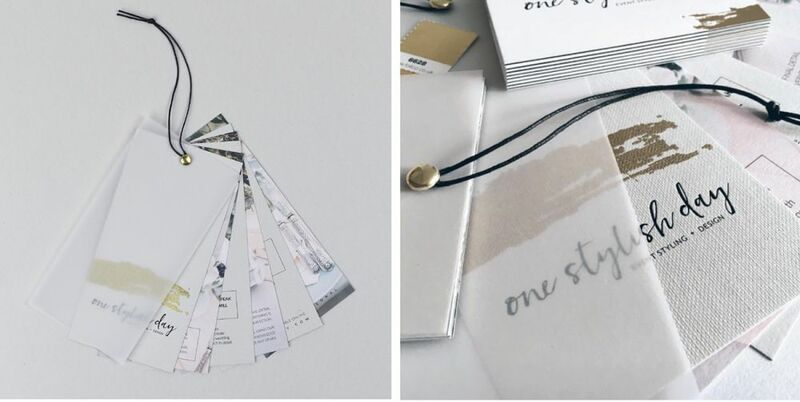 With this ethos in mind, Paperknots used a minimalist design style with luxurious printing processes and hand-finished touches to reflect these attributes. Starting with the business cards, we opted for a triplexed 1050gsm card with a central black core. 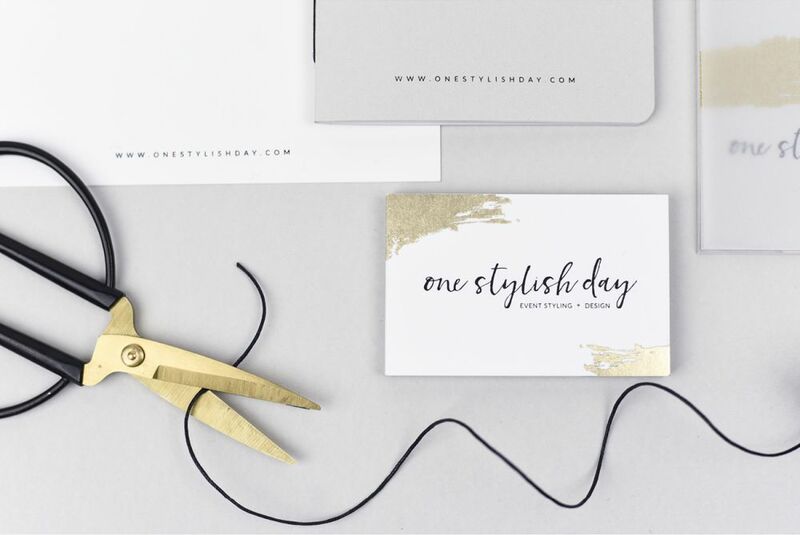 The front was both gold and black matte foiled with the details debossed onto the reverse. Sitting alongside these were debossed notecards for Louise to send with client’s packages. 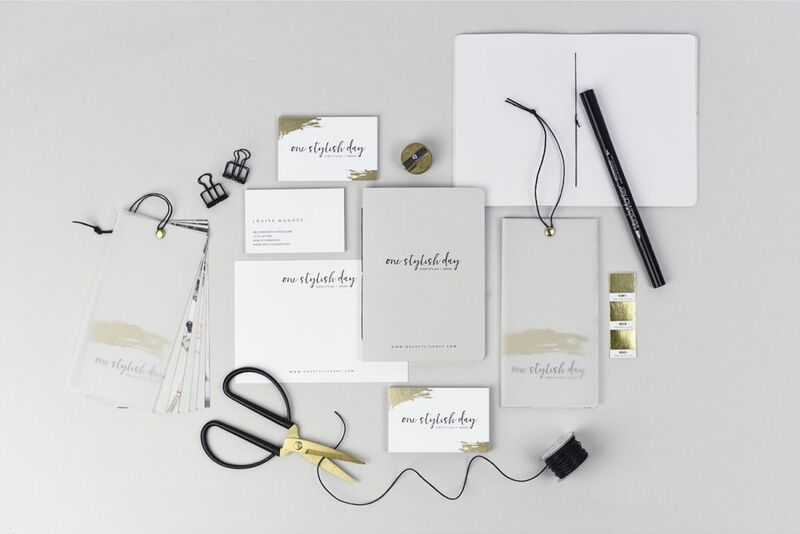 In addition, we designed hand-stitched notebooks made using a pale grey embossed patterned card, which added both a luxury and personal touch to the overall minimalist look and feel. 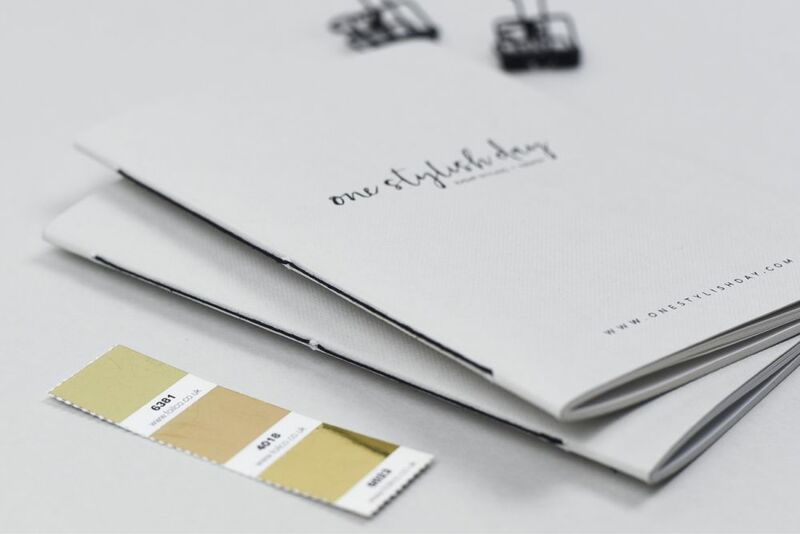 Last but not least, we experimented with alternative paper textures, materials and printing methods to achieve an exqusite and unique information booklet. 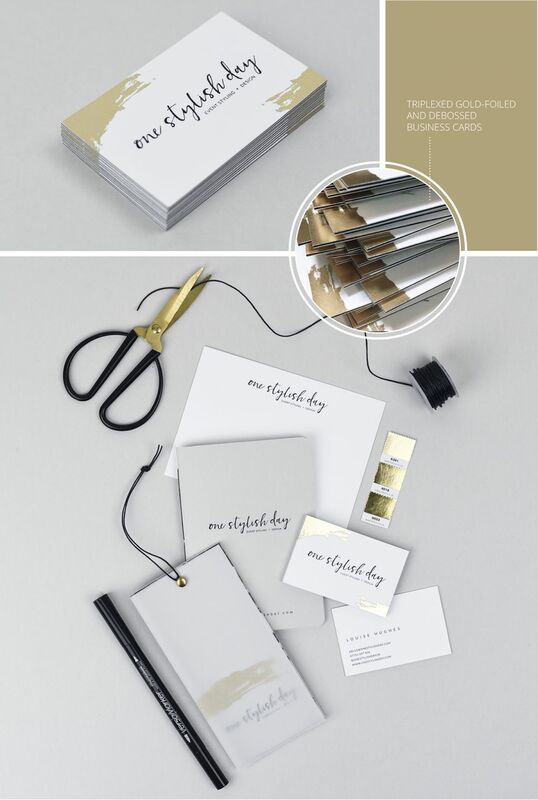 A true labour of love, the booklets were hand assembled using printed pages, textured papers and vellum sheets, held together with a gold pin and black waxed cord. 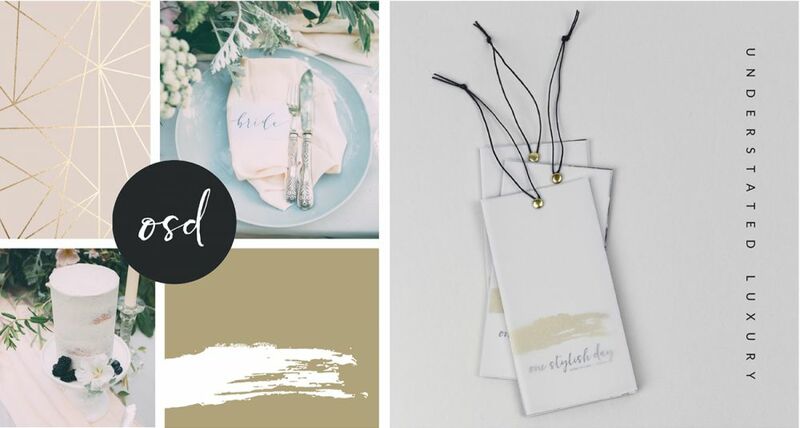 Visible through the transparent vellum overlay, the cover page was made from embossed paper, to match the notebooks, and finished with a black matte debossed logo and a hand-finished gold embossed brush mark. Beneath the cover, the beautifully printed pages showcased Louise’s work with vibrant photography and simple, clean paragraphs of text.